Solid Waste Management. 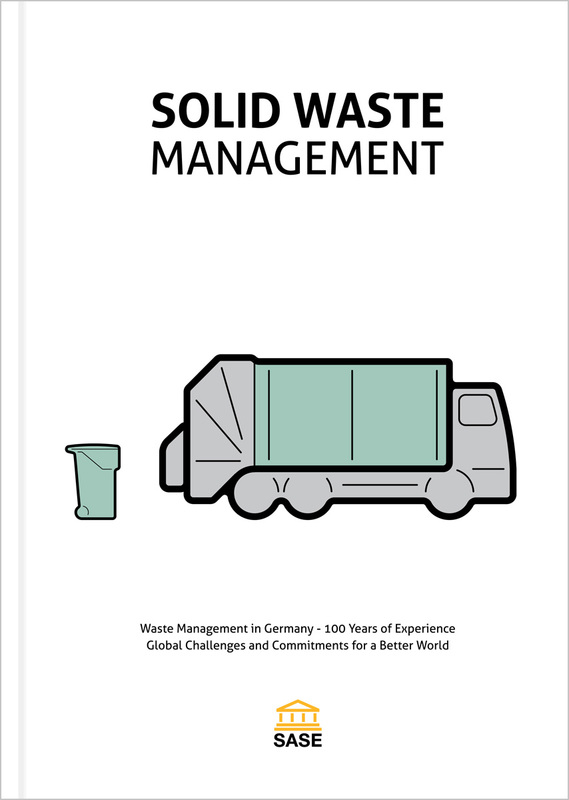 Waste Management in Germany - 100 Years of Experience, Global Challenges and Commitments for a Better World. 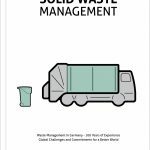 This publication in english shows how the modern German waste management came to be. On ca. 200 pages, filled with illustrations, photographs and infographics, non-professionals and professionals alike will find an interesting insight into more than 100 years of developement. It is available for 19,95 € (plus shipping). The third edition is covering the period from 1975 till the new millennium. Private enterprises in the waste management sector have proven themselves as the main driver of innovations as well as sustainable and profitable developments, which have formed the foundation for the transition into a recycling based economy as demanded by politics and public opinion. It is available for 32,00 € (plus shipping). The second edition of our deep dive into urban environment protection is titled "Wiederaufbau, Wirtschaftswunder, Konsumgesellschaft. Stadtentwicklung und Abfallwirtschaft in Deutschland 1945 bis 1975“ (Rebuilding the country, the German economic miracle, consumerist society, city development und waste management of Germany in the years 1975 till 2000.). Following the first edition, the new publication investigates the industry’s developments and challenges in the years 1945 and 1975. One characteristic of this time was the emerging if private companies in the market which rapidly gained importance. The new enterprises quickly diversified into new areas like specialized logistics as well as the processing of industrial waste and became an accelerator for innovations in the sector. Many of the important innovations of the sector have been developed by private enterprises or emerged out of projects in which they had a significant impact. 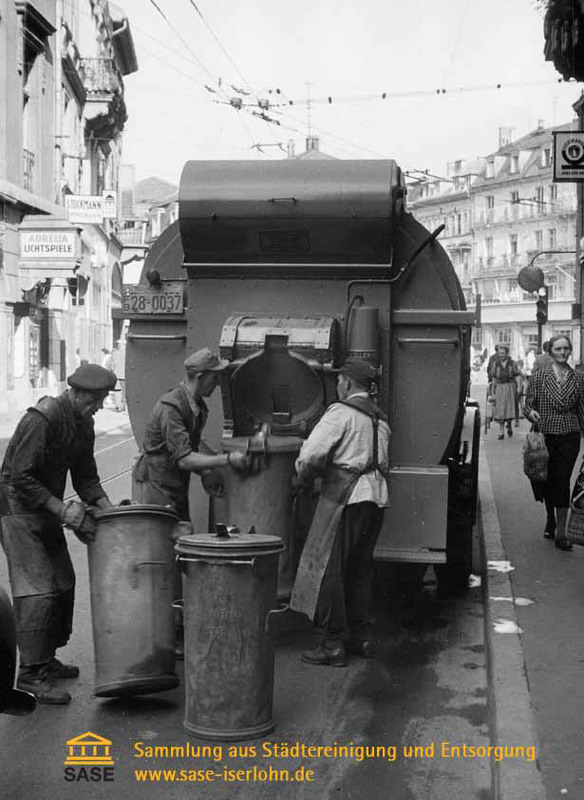 Via this channel the private enterprises had a positive effect on the international reputation of the German waste management industry. On 240 pages the book describes the evolutionary lines of this development and the emerging network of city development, urban hygiene and city upkeep techniques; and utilizes illustrations to convey the complex landscape of waste management at that time. 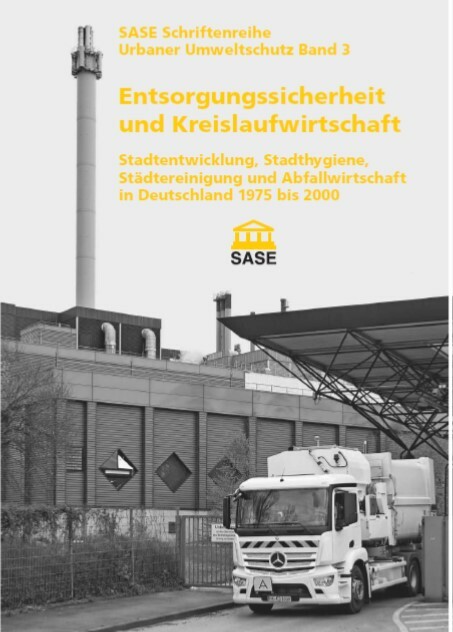 In 2010 the first edition of the SASE deep dive publication on urban environment protection with the title "Asche, Kehricht, Saubermänner - Stadtentwicklung, Stadthygiene und Städtereinigung in Deutschland bis 1945" (Ash, street sweepers, hygiene heroes - City development, hygiene, upkeep of Germany till 1945.) has been published. 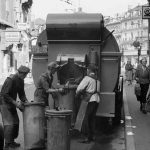 The authors investigate the importance of organized city cleaning as a measure of citizen protection and the implied improvements on the living standards of the time. The dawn of this cleanliness revolution has been triggered by the emerging of industrial metropolises and has been accelerated with scientific discoveries in biology and preventive medicine. Besides the focus on tools and organization of ash disposal, garbage removal and processing, sewer services, feces management, street upkeep and winter services, the book also covers, on its 432 pages and more than 800 illustrations, the implications of the transition from the horse to the motorized car and other interesting developments of that time. It is available for 49,00 € (plus shipping). Also available to order are these posters in the format DIN A 2 (420 x 594 mm). All posters are high quality prints and will be delivered in a save mailing tube (additional delivery charge is 4.50 €). When ordering via email or fax, please state the quantity of each item.